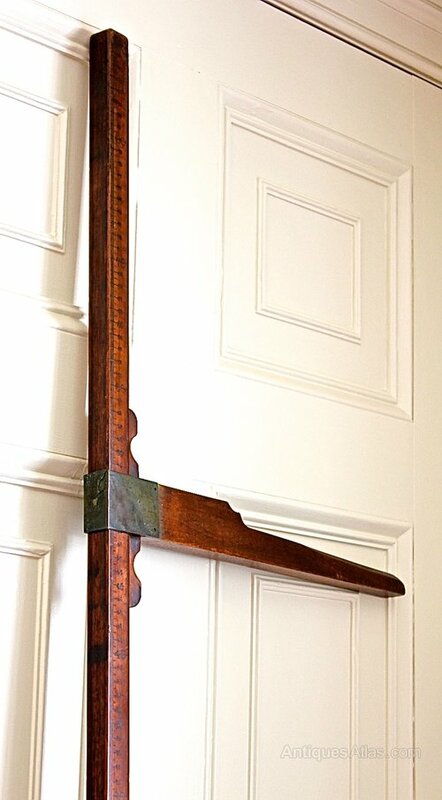 DescriptionA rare late 19th century height measure. Made of mahogany, the stick is faced with boxwood on 2 sides, one side inscribed in inches, the other with metric measurements. 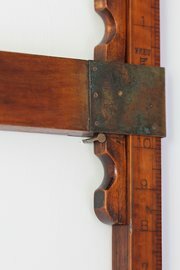 In 1896 the British Parliament passed the Weights and Measures (Metric System) Act which legalised metric units for all purposes, at a time when over 40% of British exports were to metricated countries.